If you have not been in a gold city, you have not gone to Dahab, Egypt. This small town is situated at the southeast of the Sinai Peninsula. It is known as the Sinai’s most precious diving destination. It was because of the advent of international leisure hotels and additional facilities that Dahab became a top tourist destination. 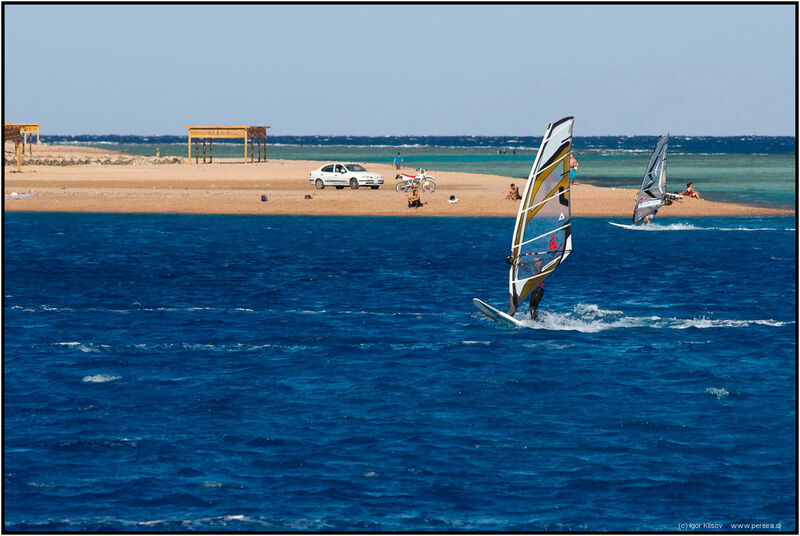 The most popular sport in Dahab is windsurfing. 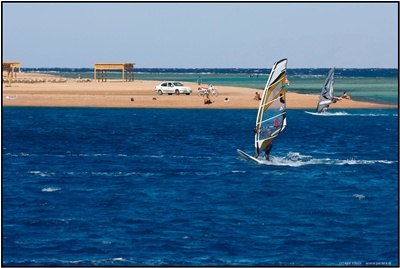 All tourists who love windsurfing enjoy the strong winds of the city. Nevertheless, the snorkelers and SCUBA divers do not feel left out because they also get to do their thing in waters with the most admirable coral reefs. Diving becomes more exciting and enjoyable because of the Blue Hole and the Canyon – two internationally renowned spots for diving. If you are a person who does not enjoy water sports, there are still land-based activities that you can get fun from. You may ride camels or horses or be in a rough quad-bike trip. If trekking is your thing, you can get to Mount Sinai in just two hours of driving. In the mountain you will find Saint Catherine’s Monastery, another one of the most famous tourist spots in the city. You are getting to know a lot about Dahab, but you are unsure why it’s called gold city. In Arabic, the word Dahab means gold. The city is named Dahab because of the gold that envelopes the deserts and mountains. It may also be for the accumulation of gold on the plain where the city was established. The sands of the city and the color of the skies after sunset are a reflection of gold. These are the reasons why Dahab is called a city of gold. In Dahab, you will enjoy not only the breathtaking view of mountains and beaches, but also the world-class hotels and restaurants. Restaurants established on grounds are one of the many attractions of the city. These are a combination of Bedouin and Hippie that transformed and developed throughout the decades. You are to see big cushions and low tables positioned by the sea and adorned with colorful and classy cloths. These restaurants allow tourists to pick their fish of choice and prepare it according to the tourists’ liking. There is a wide range or menu that is within your budget. With these restaurants, you can just sit back and enjoy your vacation after finishing your sumptuous meal.